Find missing objects and save the long hair princess! An evil witch imprisoned her because her golden hair has the magic power of eternal youth. The king and queen are searching for her for years, and you are the only hope. Only you can go and find hidden evidence and rescue the beautiful princess. “Find Rapunzel: Princess Tower Escape” game offline is one of the most fantastic adventure hidden object games for adults you can find and play for free. Be a part of Rapunzel story – search and find hidden objects that will lead you to the tower in the middle of the forest and rescue her! Why is this one of the most beautiful Rapunzel games 2019? 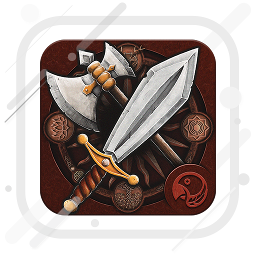 Play one of the best Rapunzel princess games with hidden objects and enjoy this brain teaser game for adults that will improve your memory and concentration while you have fun searching for hidden items and finding the difference between two pictures. >> Find Rapunzel: Princess Tower Escape << hides many cool mini games inside. Search for hidden figures when you are given a picture or a silhouette and search for missing items hidden in anagrams. 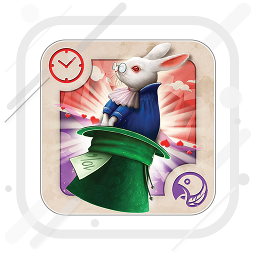 Play other mini games for brain that will entertain you for hours like logic games offline, brain teasers, memory games with cards and hidden object puzzle games. *** Find Rapunzel: Princess Tower Escape hidden objects game adventure free is a fantastic language learning game because it is translated into 15 languages – English, Bahasa Indonesia, Dansk, Deutsch, Español, Français, Italiano, Nederlands, Português, Srpski, Suomi, Svenska, Türkçe, Український, Русский. 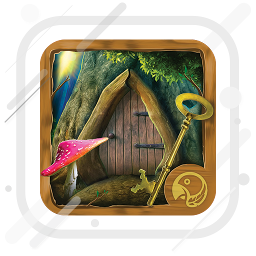 Download this cool fairy tale hidden objects game that is one of the best relaxing games ever – Rapunzel games offline are fantastic for all generations. Be a detective and solve this strange case. Find Rapunzel by searching for hidden evidence and have fun playing brain and concentration games free that will make you have a great time all day. Download “Find Rapunzel: Princess Tower Escape” the best fairy tale hidden objects game free 2019 and enjoy one of the most popular mystery adventure games for adults and all generations. 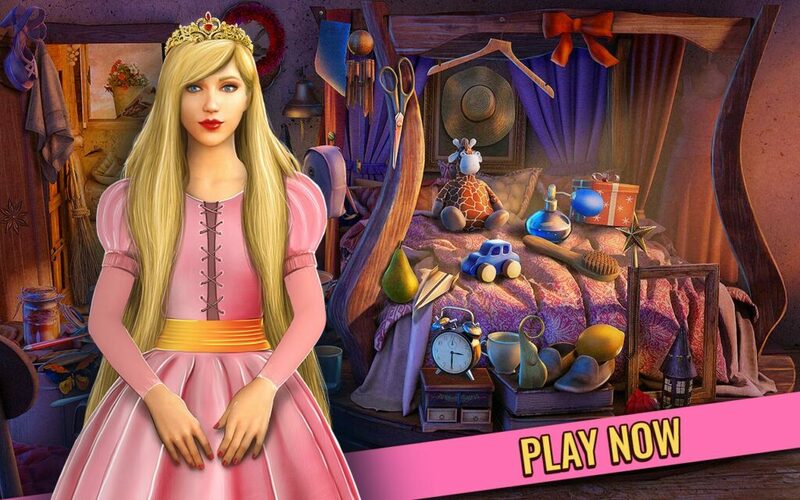 The most beautiful fairy tale hidden objects game with Rapunzel theme! Play Find Rapunzel: Princess Tower Escape game free and relax all day! Rapunzel hairstyle is well known in the whole world. The long hair princess looks magnificent, but that is also her curse. Because of her golden hair she is locked in the tower in the middle of nowhere. Follow your instincts, find hidden objects that will lead you to the princess and rescue Rapunzel as soon as possible. Rapunzel adventure games are finally here and if you love mystery and object searching, this is one of the best fairy tale games free.